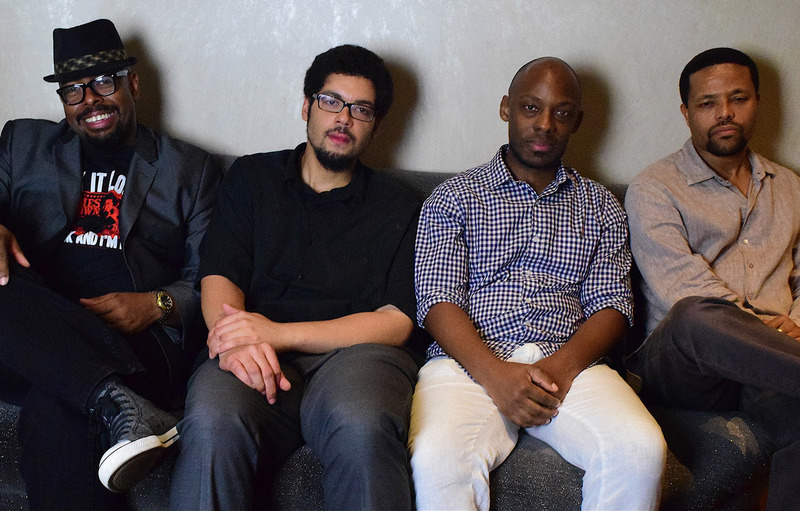 Marcus Strickland (saxophone); Josh Evans (trumpet); Christian McBride (bass); Nasheet Waits (drums). Bassist Christian McBride (1972) is the leader of no fewer than five groups: a trio, a big band, the experimental Christian McBride Situation, the group Inside Straight and the quartet New Jawn, which he is bringing to North Sea Jazz. The lineup (two horns, bass and drums) is reminiscent of Ornette Coleman's quartet, but McBride does not want to imitate that band. After all, like McBride, trumpeter Josh Evans, saxophonist Marcus Strickland and drummer Nasheen Waits are acclaimed jazz musicians who make their own brand of music. McBride's career is impressive: five Grammy Awards, 300 sessions as a sideman (including with Sonny Rollins, McCoy Tyner, Chick Corea, John McLaughlin, Pat Metheny, and Sting), thirteen albums of his own and he has been at the centre of many jazz-related gigs – including as host of a radio show. On top of all that, he is the artistic director of Newport Jazz, the oldest – and one of the world's most famous – jazz festivals.